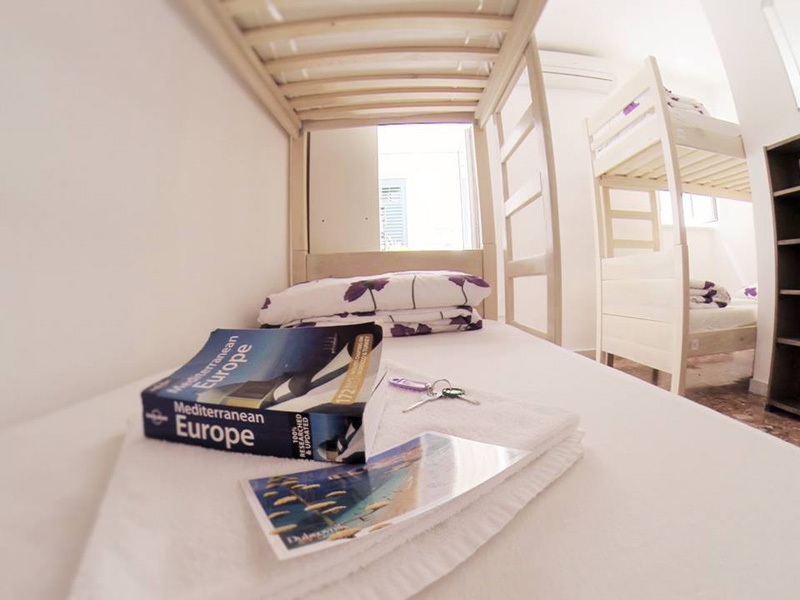 Hostel Angelina Old Town is your home far away from home! 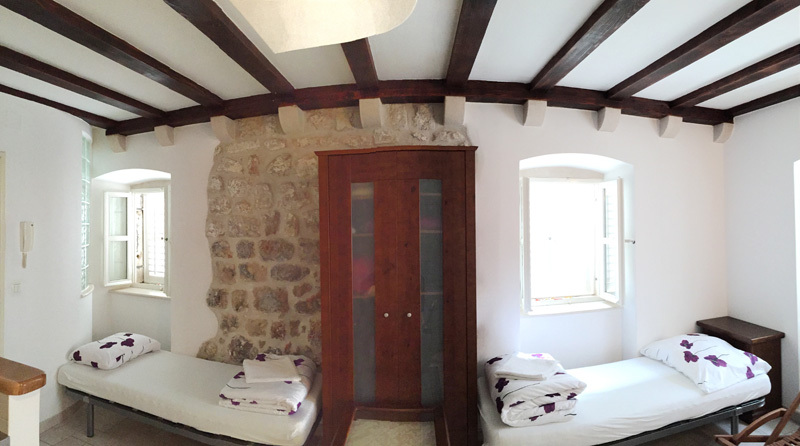 It is perfectly located in the heart of Old town of Dubrovnik, inside the city walls and was designed with traveler in mind. 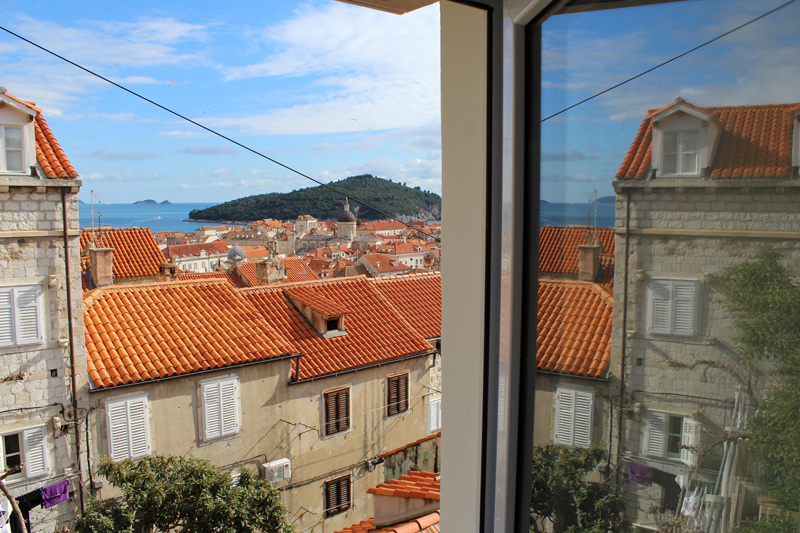 Staying here you will have endless possibilities to enjoy within walking distance as the hostel is situated seconds from all major attractions of Old town of Dubrovnik. 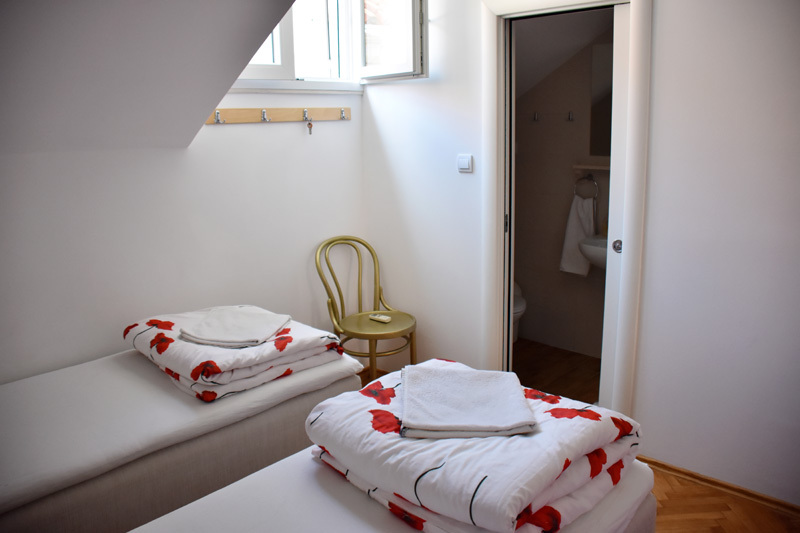 We don't only want to offer you only a bed but also want you to enjoy yourself, explore Dubrovnik like a local and get to know us and meet fellow travelers from all around the world in our cozy small hostel! 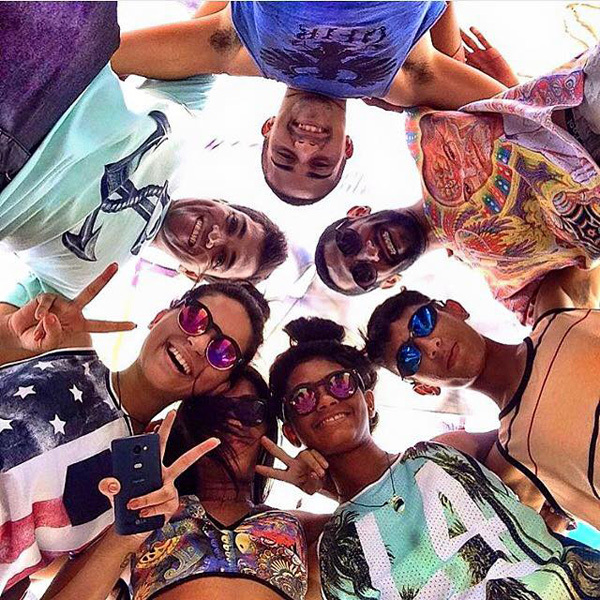 Hostel Angelina Old Towns is more than a hostel, it’s an experience! 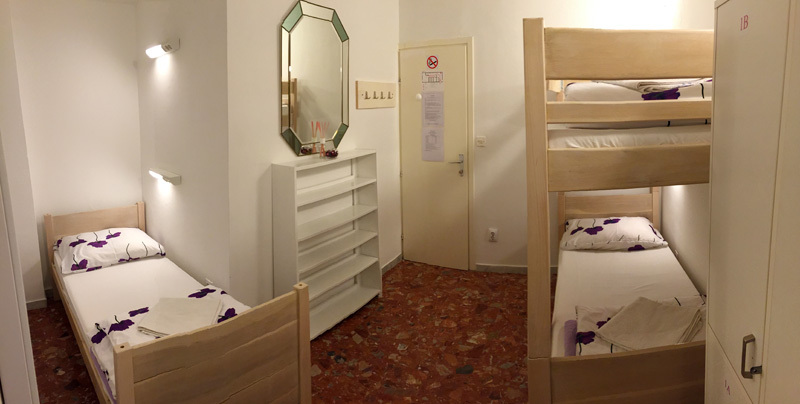 Hostel features main building and 3 annex (separate) buildings next to Stradun mainstreet, (all of them in the heart of old city). 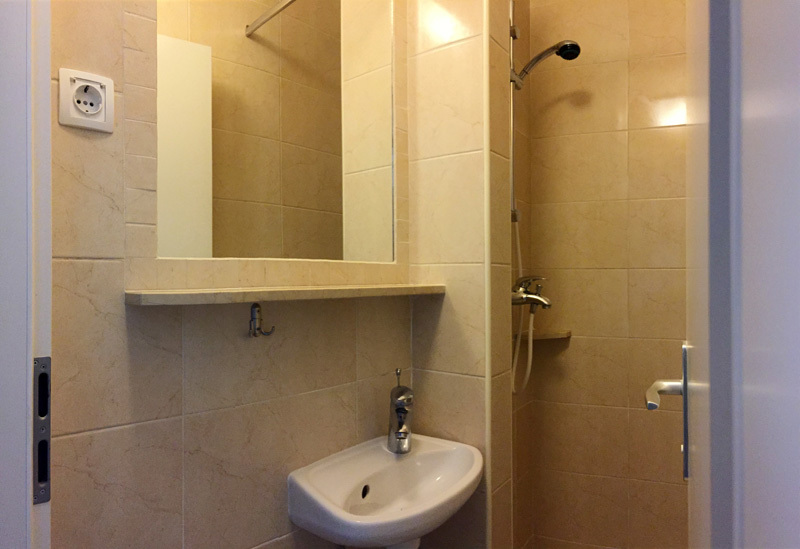 Whether you will be staying in main or in anex building, you will enjoy same standard of rooms and you can use all facilities we offer. Reception is at the main building (Plovani skalini 17a). 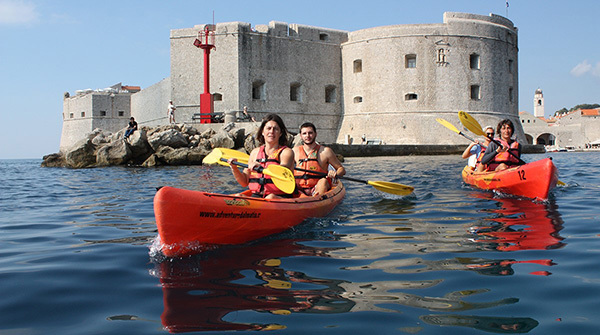 After you check in, we will walk you to your room and show you the best sights & activities in Dubrovnik! 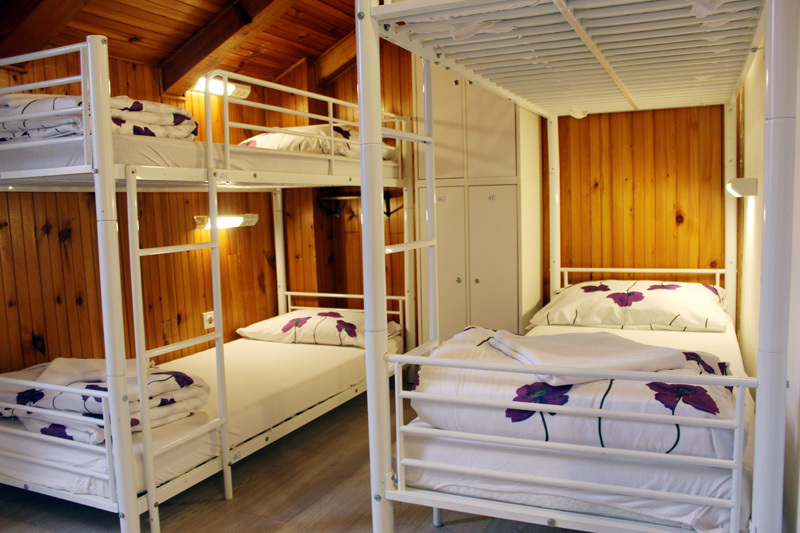 Hostel offers refurbished air-conditioned dorm rooms (shared rooms; 4 bed, 6 bed and 8 bed mixed dorms) and private rooms (twin, double, triple, quadruple rooms), new bathrooms, new bunk beds with reading light and electrical outlets, new comfortable mattresses and soft linen. 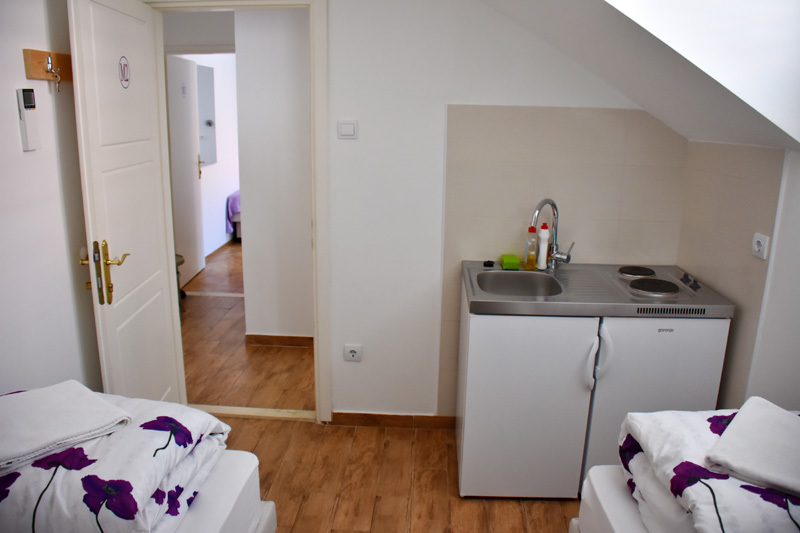 Fully equipped kitchen enables you to prepare your own meals and to meet other travelers! Terrace with most beautiful view is great place to share your travel plans with other travelers and to enjoy in the afternoon beer! Book your activities now (via email) or at the reception desk after you check in! 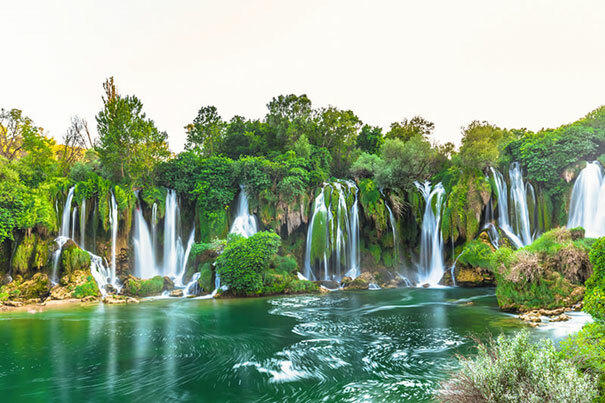 When anyone mentions wine these two spectacular destinations always come to mind. You don’t have to go far! 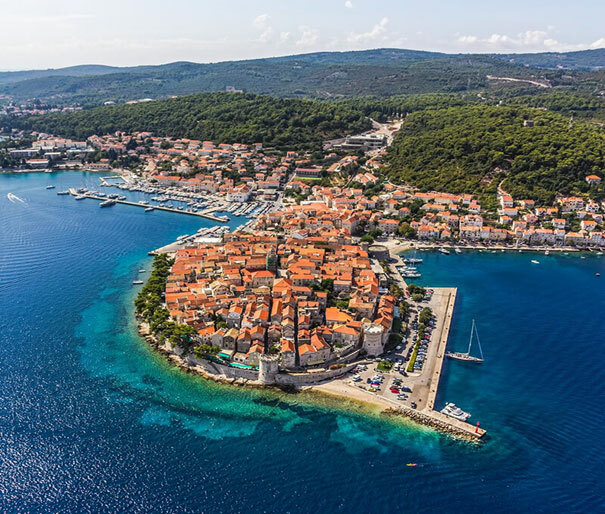 Pelješac peninsula and the beautiful island of Korčula, which, as the story goes, is the birthplace of one of the greatest of the world’s travellers, Marco Polo, will warmly welcome you. 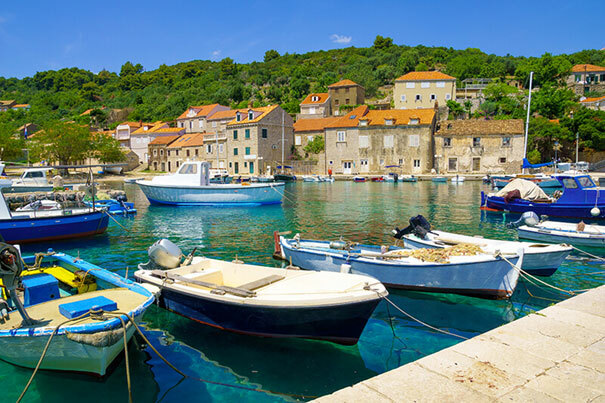 Pelješac and Korčula tour from Dubrovnik will show you the famous scenic peninsula that reaches out into the Adriatic Sea. The Mediterranean vegetation and picturesque vineyards that cling to the rocky hillsides will leave you absolutely speechless. Tour runs on mondays, wednesdays, fridays, and costs 430 kuna, sign up the latest the day before! 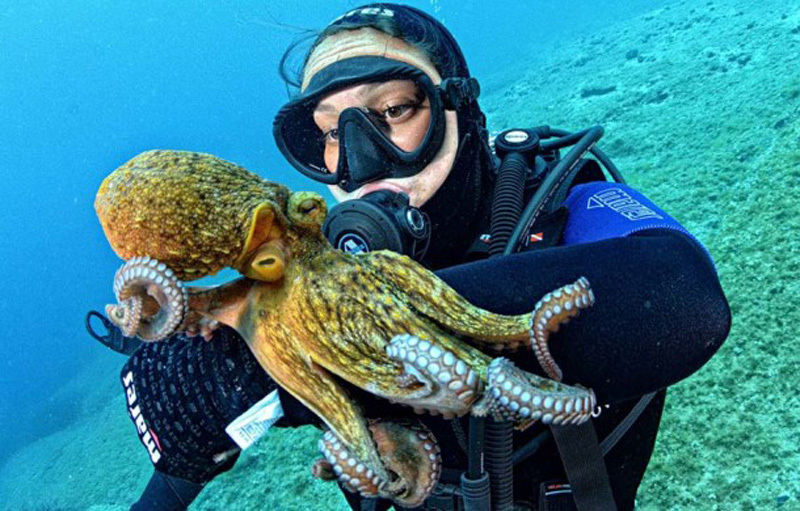 You will set off to explore caves and beauties of mysterious Lokrum until you reach hidden cave beach called Betina, where you will have a break for snorkeling and sandwiches. 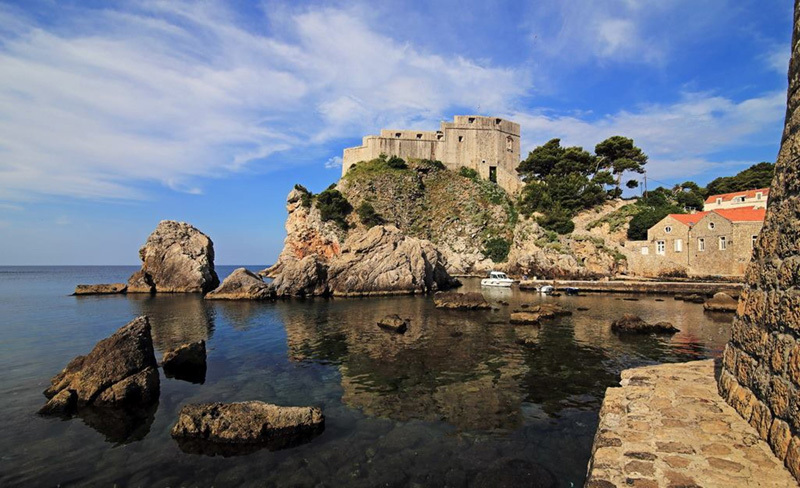 The only way to reach this peaceful beach is from the sea side so you will enjoy a private and unique view of the City walls and you will discover richness of the Adriatic underwater. 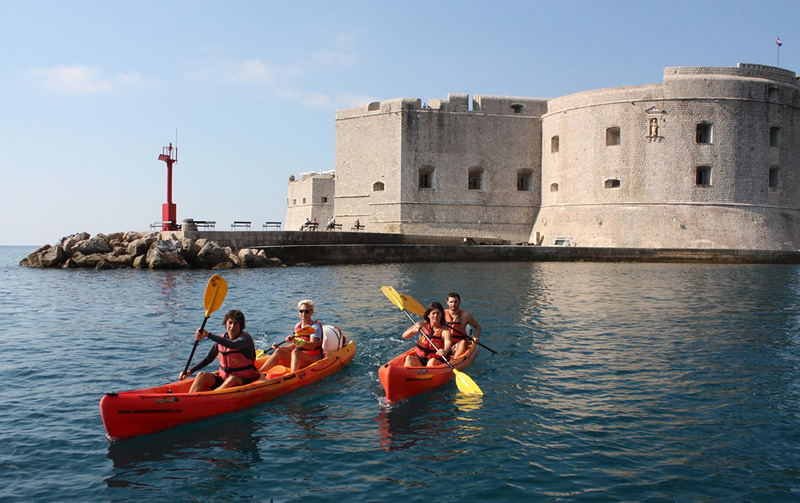 After a short break on the beach you will paddle along the coast toward the City walls. Price is 230 Kuna. 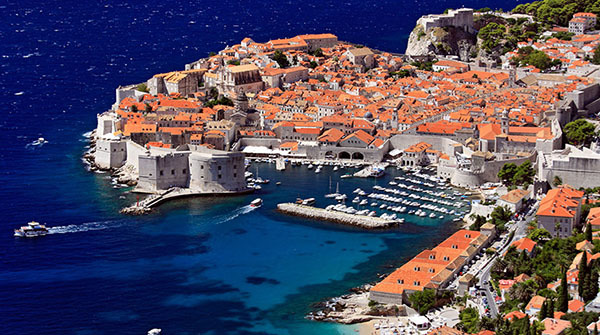 In just one hour a brief history of Dubrovnik will be revealed to you. Price is 90 Kuna. 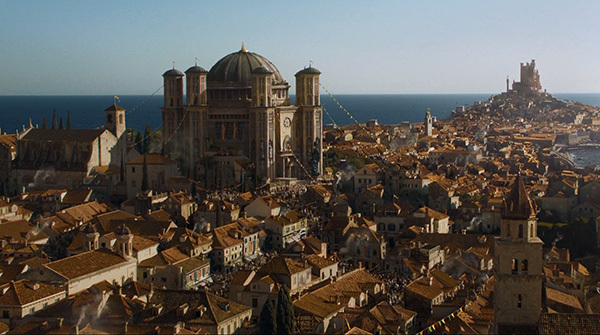 See where the best scenes at the King's Landing were filmed. Price is 180 Kuna. Please email us your landing time and the city you are flying from. 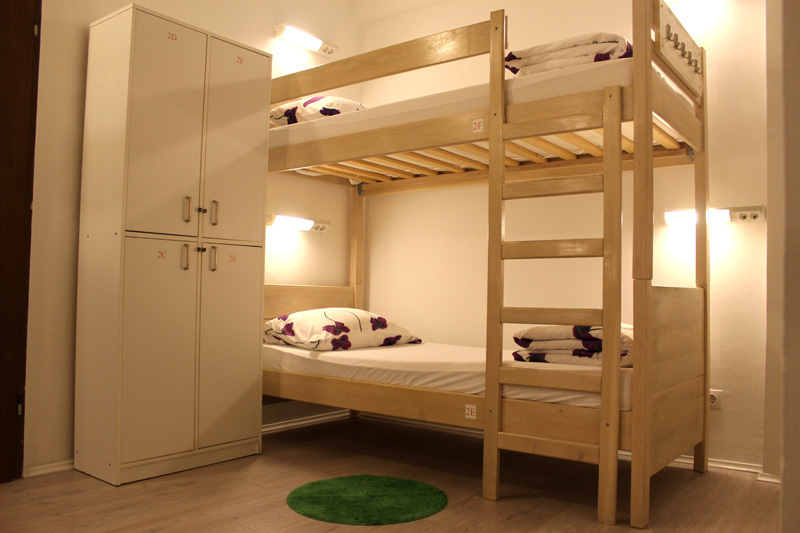 This is the best hostel i have ever stayed in. The staff were so helpful, they gave me a map and showed me the best places. The location is perfect - old town is so beautiful! Room was so clean and airconditioned. Thank you! I was staying in private room in annexe building. The location is right next to Main Street. 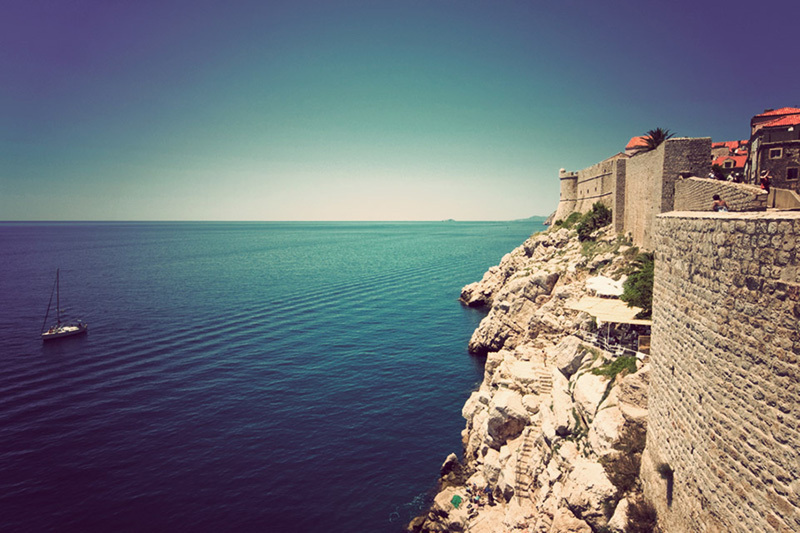 It is very convenient and ideal for seeing Dubrovnik. Staff are very nice and super helpful. I took a few trips through them and they were perfect. The suggestion of restaurants was great. 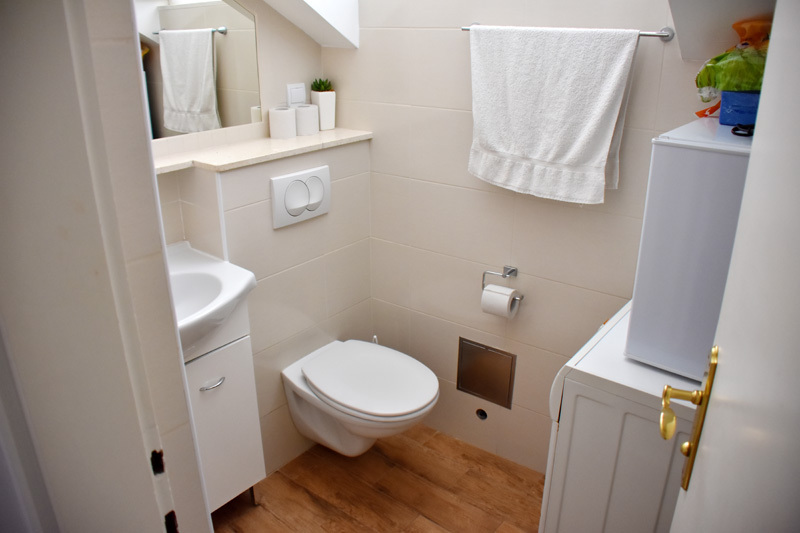 Better rooms are clean and very comfortable. I stayed here for 2 nights and I had so much fun! 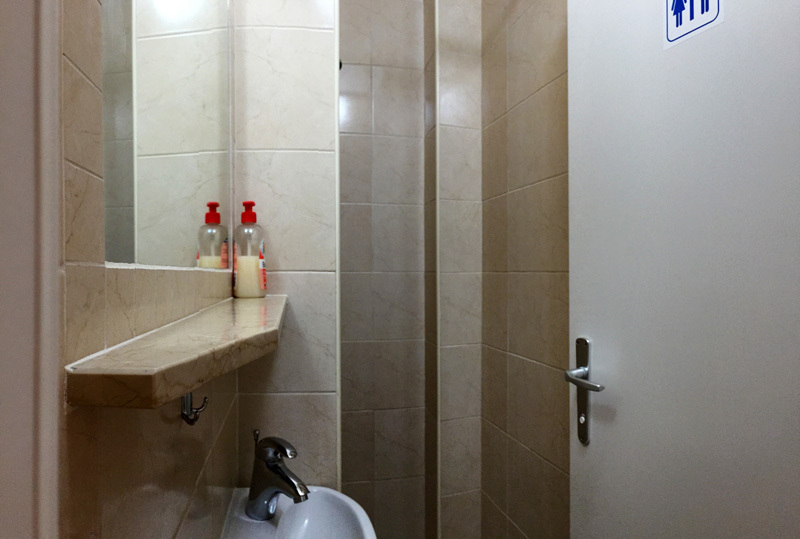 Perfect location and the hostel is really clean!! Beds are comfortable, rooms are small, but hey it's Old Town :-) Easy to meet people in common room or at beautiful terrace! 8 bed dorm has stunning view! 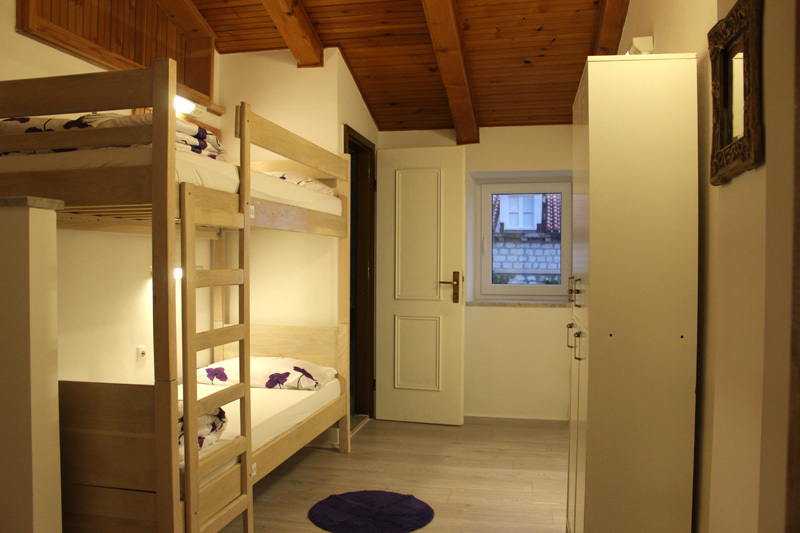 Fantastic hostel in a fantastic spot in Old Town Dubrovnik, great base to explore the city and the surrounding area! Lot of stairs in Old Town, so make sure to follow directions they to find hostel via Buza (north) gate! 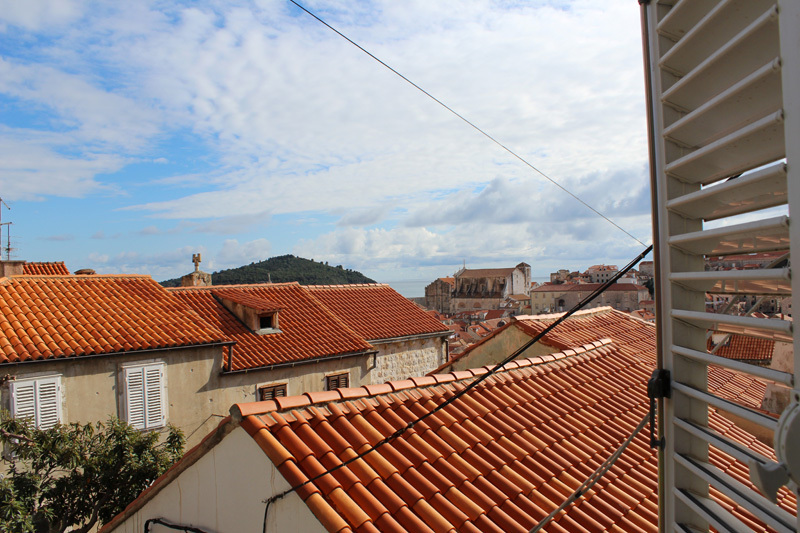 Absolutely fell in love with this hostel and Dubrovnik. I stayed for 4 nights and could have stayed for many more. Matea, Dario and the others do an excellent job running the place and make sure everyone feels welcome and comfortable. I can't recommend this place enough! Stay here if you want to have a more genuine experience and meet some friendly faces. Best hostel ever. Thank you guys! Great location, great staff! The stairs are pretty fun to climb :) I liked friendly atmosphere and enjoyed wonderful view from terrace! Special thanks to Matea and Dario!Would recommend this hostel every time. Can't ask for a better location, right inside the walls of old town. Easy to find with great directions. The hosts are super friendly and nice. We booked private room which is a 5 minute walk from the main hostel and for us it was super convenient as private rooms are at flat area of old city which means no stairs :-). 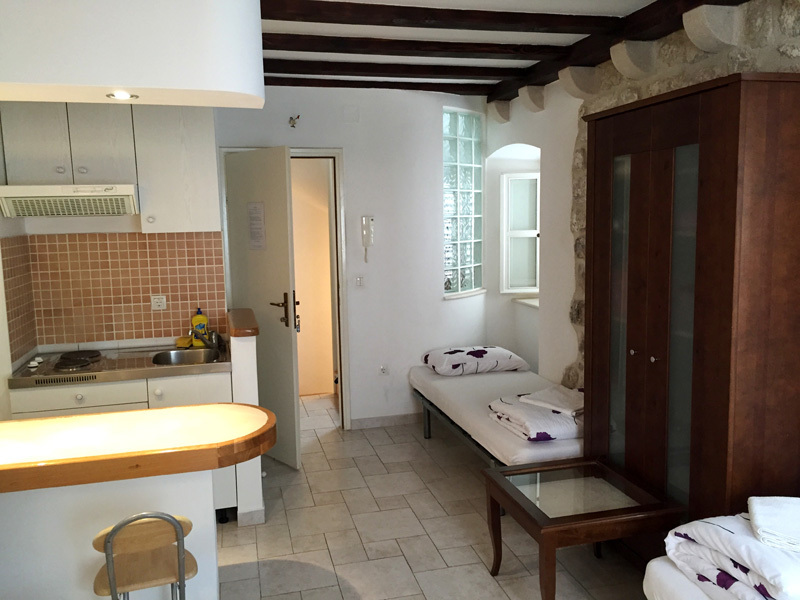 The hostel is very clean and has a nice little kitchen. why look further when you can stay right in the centre. 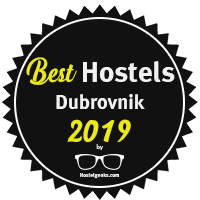 The best located hostel in Dubrovnik! 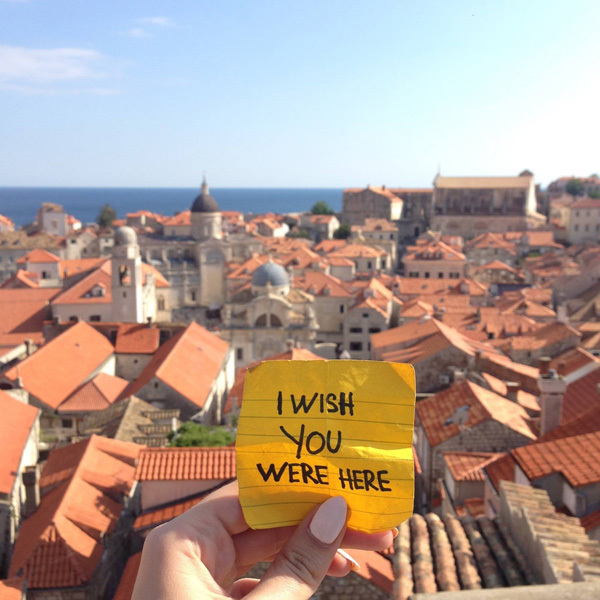 Centrally located in the heart of Dubrovnik Old town (inside the city walls), you’re just a minutes' walk to everything (city walls, cable car, mainstreet Stradun, Franciscan monastery, Old port, Pile gate, beaches, restaurants, cheap eateries, bars and Revelin – a club inside the fortress…). 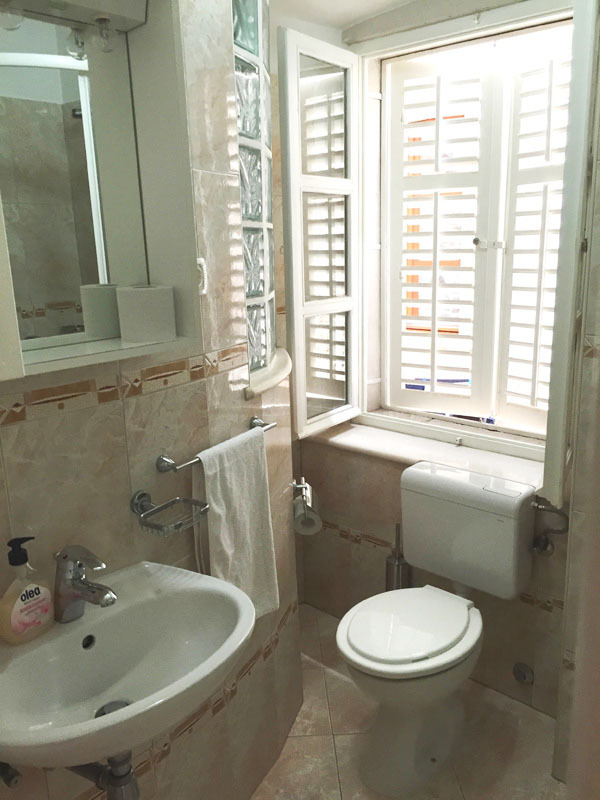 Less than 1 minute walk from the famous main street Stradun, packed with trendy pubs, clubs, cafes, fancy restaurants as well as cheap eateries. 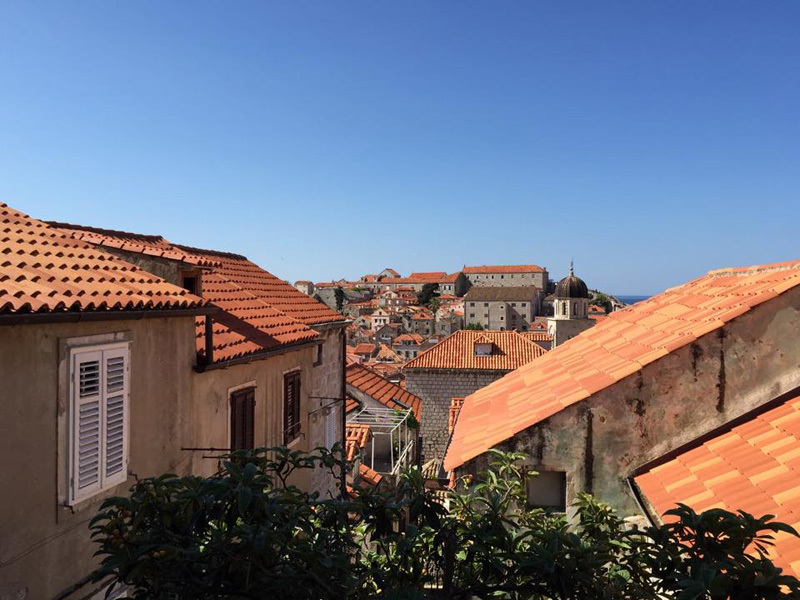 Only 3 minutes walk from the Pile Gate bus station and 4 minutes from Airport bus station, we provide an ideal base for exploring Dubrovnik's rich past as well as its vibrant multicultural present. 3 local beaches can be reached within a 5 to 10 minute walk. Many restaurants, local open air market, super markets, pharmacy, post office and exchange office are at glance. 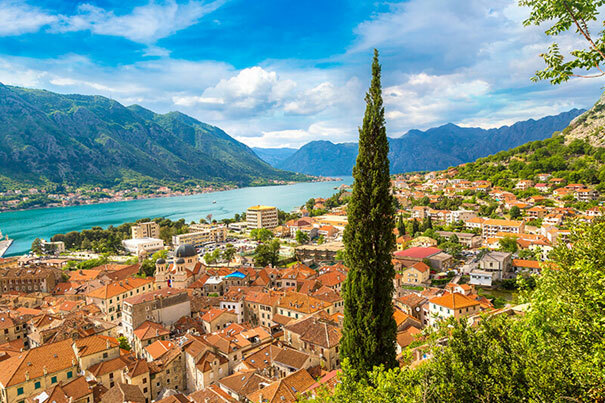 Guests can enjoy a stroll along the Stradun (main street), have a ride in a cable car and admire panoramic views of the city or take a kayaking tour around city walls. At night you can sleep soundly as there are no bars directly by us. Old town is very safe – you can feel free and safe to walk alone day & night. Take a local bus 1A or 1B to the Old Town (Pile gate station). Take a shuttle bus to the Old Town (Pile gate station), or you can order airport pick up (we offer pick up for 33 EUR (max.4 person) or a VAN for 56 EUR (5-8 people). When you take a bus at the airport, you’ll get off in front of the Pile Gate, which is the West and main entrance to the city. You are now in front of Pile - Old town entrance. 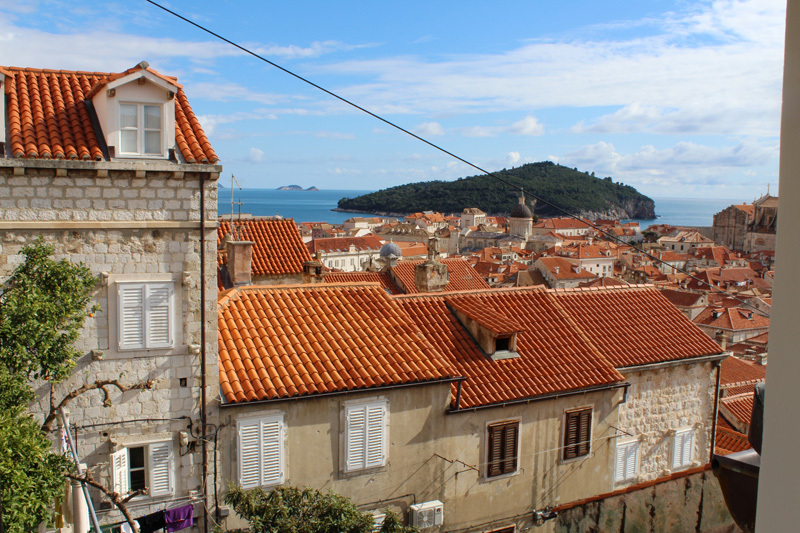 Neither the bus nor a taxi will enter the city since Old Town Dubrovnik is only for pedestrians. As you get off the bus you will face Pile gate first, but you will not enter the walls on Pile gate! 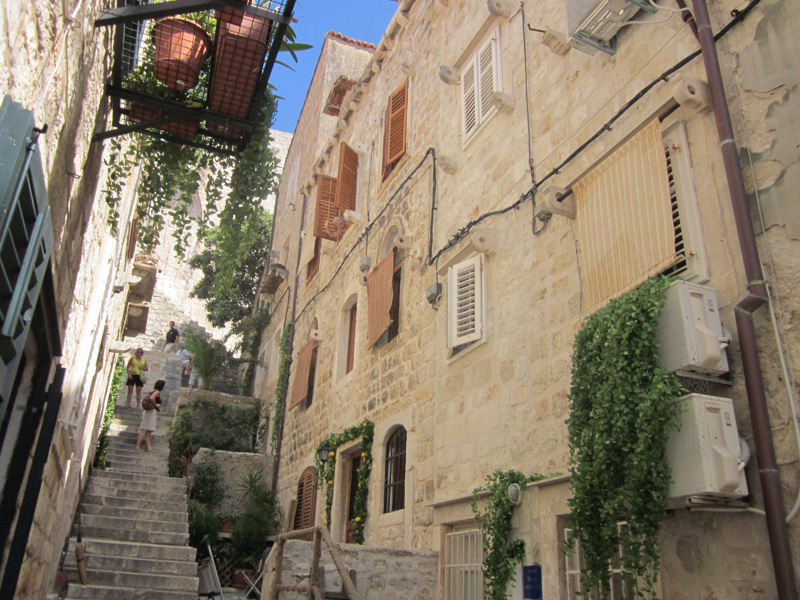 Facing that door, walk to your left –outside the old city- following its exterior walls. You’ll walk about 600 mt. (3 minutes) and you’ll find another old gate: The Buza Gate (North entrance). There is no sign showing its Buza gate but you will see car parking area in front of that gate. You cannot get lost, there’s no other entrance to the old town in between these two. Once you enter the old town, you’ll immediately take a right upstairs on Peline Street (there is no sight it is Peline street - but you will recognize it as it is immediately first street upstairs on the right) and keep on walking (upstairs). You’ll walk almost to the end of Peline street and you’ll turn left. (downstairs) to street one before last in a row. This is Plovani Skalini St. (street name plate is on the left side of the street) It’s just a few meters down the stairs to the hostel. You’ll find the hostel to your right in a little alley on your right, at the number 17a. YOU MADE IT - YOU ARE IN FRONT OF HOSTEL! WELCOME!!! We offer airport transfer. IT COSTS 33 EURO PER CAR ( max 4 PAX) . If you would like to book it, just send me your flight number, landing time, airport you are coming from. For bigger groups we can organize a Van. 14.00 - 23.30 (if you plan to arrive later, please let the reception know). If you arrive earlier, you can store your bags with us.